In continuation of the momentum and efforts set forth in 2018, this meeting will focus on presenting research on the state of neuroscience and neuroethics engagement as well as the development of survey instruments for scientists and the general public based on the five Neuroethics Questions for Neuroscientists (NeQN, GNS delegates et al, 2018, Neuron). Copenhagen AI 360 is a one-and-a-half-day workshop that will encourage the engagement of stakeholders and experts in utilizing the AI 360 facilitation tool, the workshop participants will be prompted to deal with the topic of AI in a multi-criterial and action-oriented manner. Would you like to build competences in public engagement? Citizen engagement is a focal point for the European Commission, and now HBP partners are invited to get involved in carrying out citizen engagement in HBP in 2019. You can learn more at the info session at the HBP Summit or read further below. EU policy makers and other interested parties are invited to a debate in Brussels on how to address ‘dual use’ issues arising from Research and Innovation (R&I) in European regulations and policies. 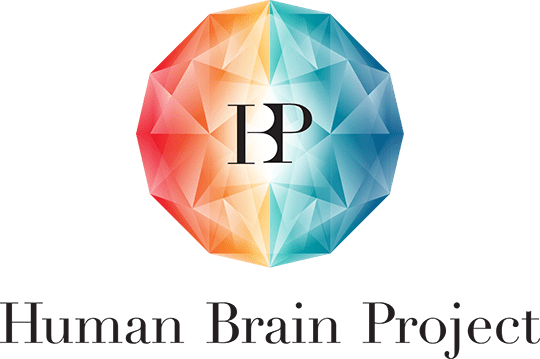 The Human Brain Project (HBP) aims to build a collaborative ICT-based scientific research infrastructure. In this webinar we will open the discussion on which Research Infrastructure (RI) framework and financing model is suitable for the HBP with focus on ERIC and ESFRI. Data on patients, stored in hospitals around the world, provide a valuable resource for research. In this seminar, leading neurologists, personal data managers, experts in bioethics and patient representatives come together to discuss the challenges setting up and participating in ‘big data’ research as suggested by the HBP. As part of the public engagement endeavors of the HBP, eight citizen consultations were organized in order to learn about the European citizens’ opinions and reflections on potential dual use of HBP research, and to present their ideas and opinions to the researchers and managers of the HBP. The workshops took place in Denmark, Germany, Italy, Portugal, Slovakia, UK, Malta, and Lithuania. The Medical Informatics Platform (MIP) being developed as a part of the Human Brain Project, is currently one of the most promising ICT platforms to share clinical brain data. In order to inform neuroscientists and clinicians in Denmark about the MIP and open a discussion on how Danish hospitals can benefit from the wealth of data, a workshop on how to join the MIP will be held in Copenhagen.